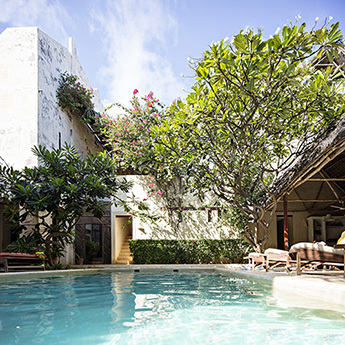 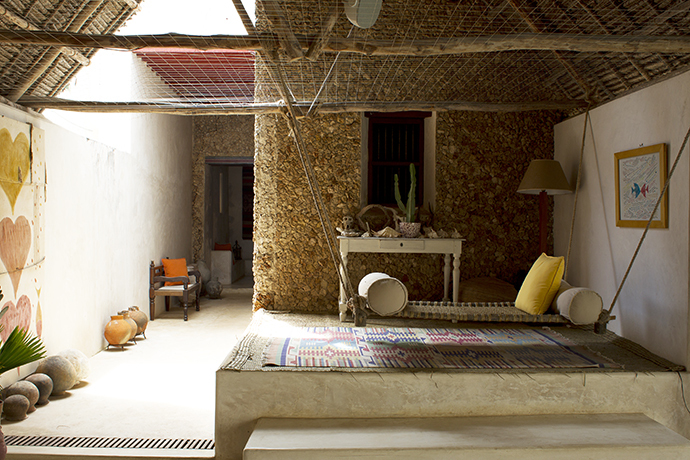 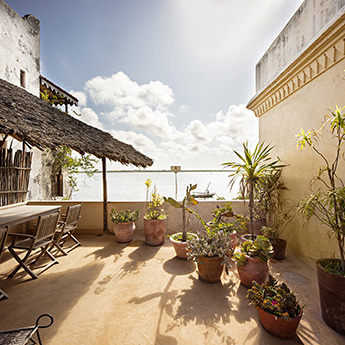 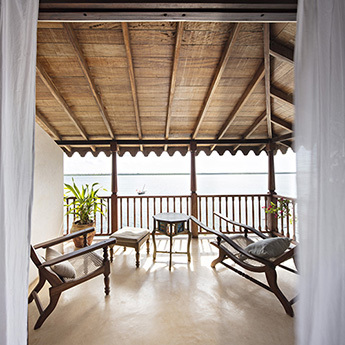 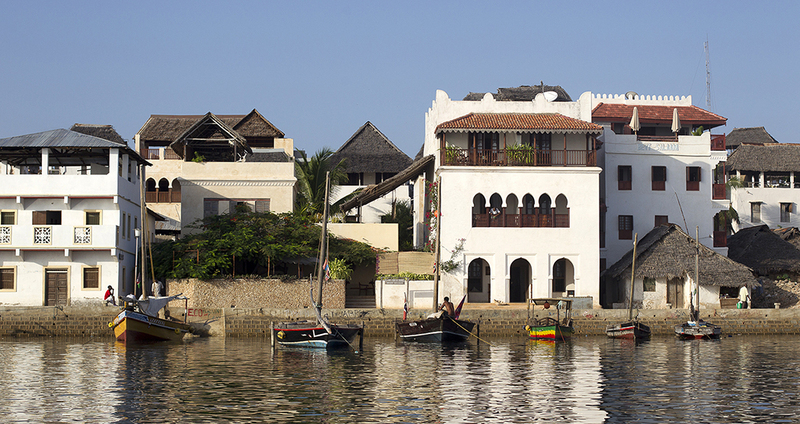 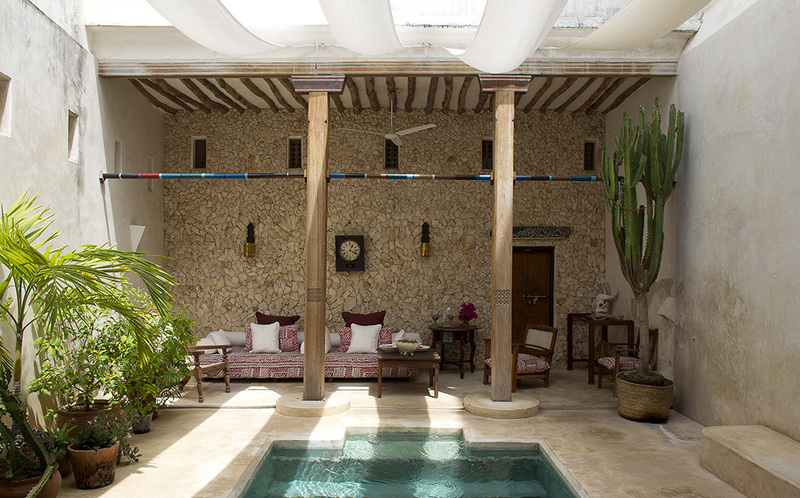 Lamu House Hotel, located in Lamu Town. 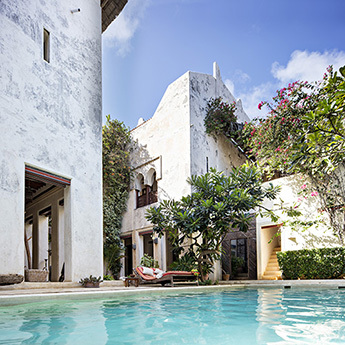 The property was originally one house and an empty plot that were remodeled and combined to form the Hotel as we know it now. 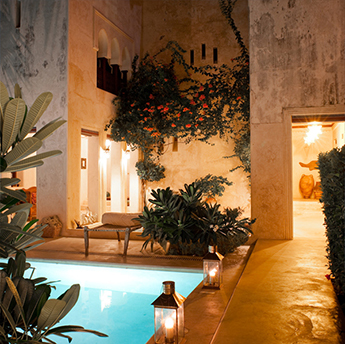 There are ten rooms, three pools and a restaurant. 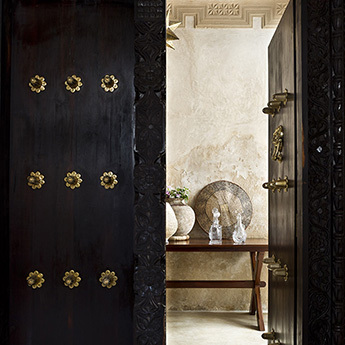 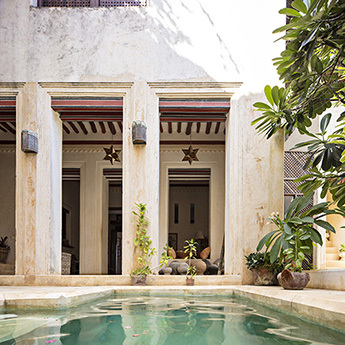 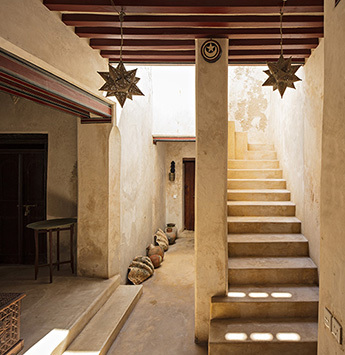 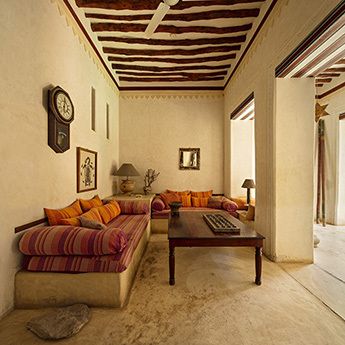 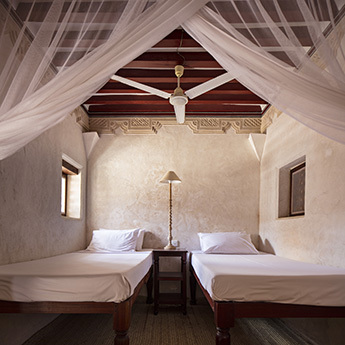 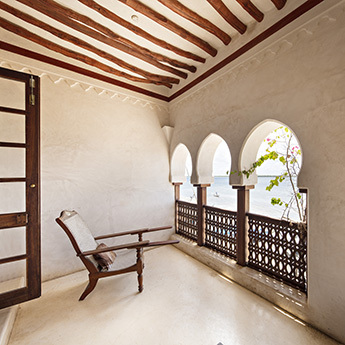 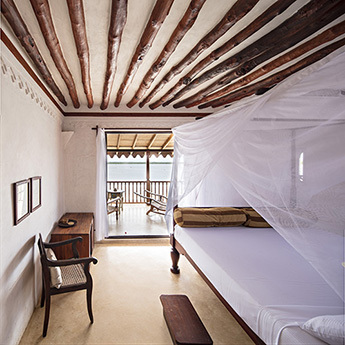 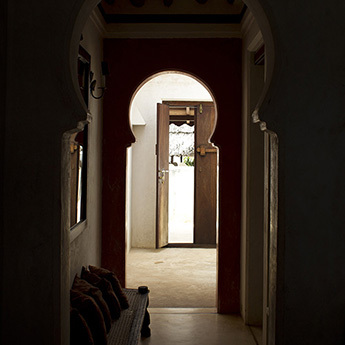 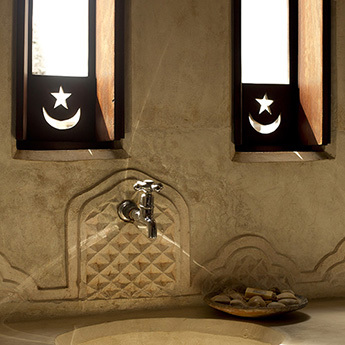 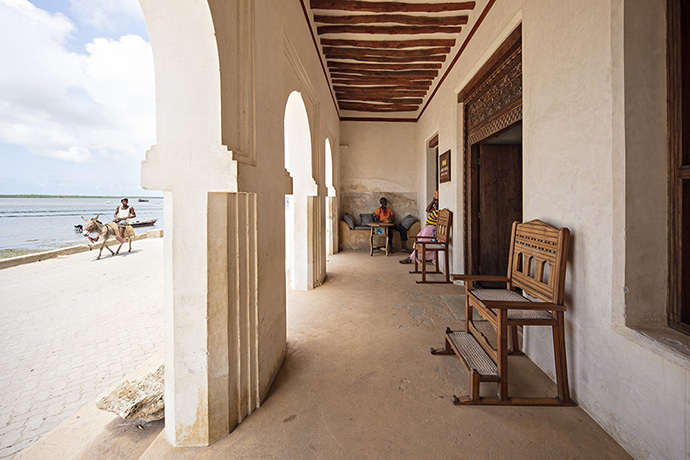 The hotel preserves all the charm of traditional Swahili architecture and it is designed to satisfy the needs of clients and travellers that choose to stay in the historic center of Lamu for their business or holiday. 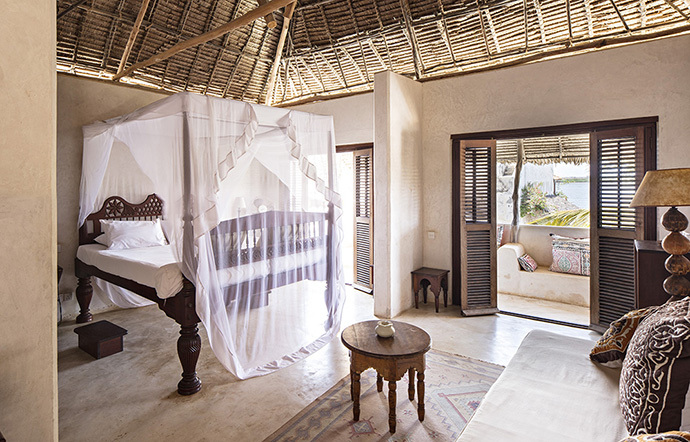 All the rooms are different; each one possesses its own character and is equipped with a spacious bathroom, a dressing room and a private terrace. 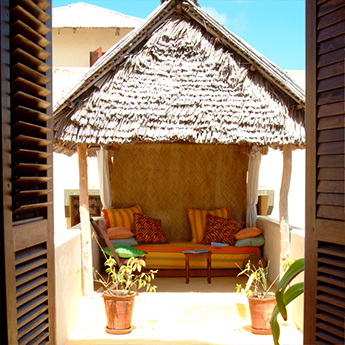 The Hotel has meeting facilities for small groups and access to internet throughout the property.